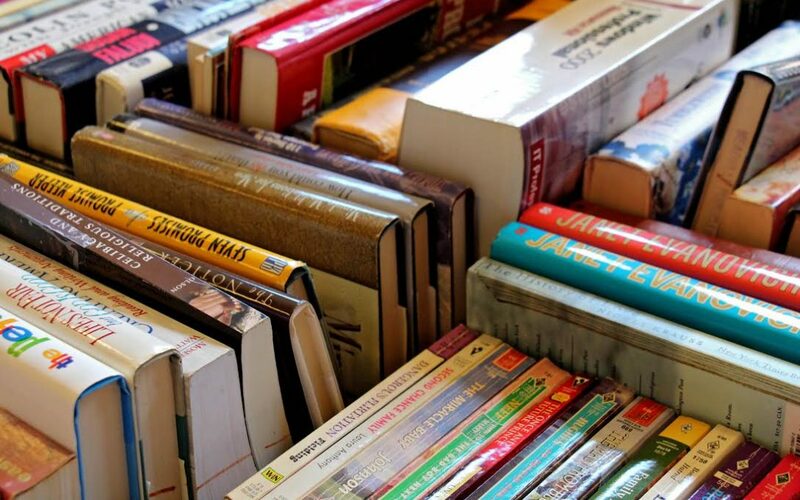 BULLHEAD CITY-–Mohave High School will hold a three day sale of used books, tapes and records ahead of construction to relocate the school’s library. The sale is Thursday, May 24 from 1:00 p.m. to 6:00 p.m.; Friday, May 25 and Wednesday, May 30 from 9:00 a.m. to 3:00 p.m.
Colorado River Union High School District spokesman Lance Ross said the library improvements and upgrades at both Mohave and River Valley High Schools are part of a 2016 voter-approved school bond. items will be priced at 50 cents each to $3.00 per bag and include books, vinyl records, and both cassette and VHS tapes. All proceeds will be used to purchase new books and other media. Items will be sold on a first-come, first-served basis. Skilled nursing facilities, hospital reading rooms and other libraries may have books for free, Ross said. At Mohave, the library will change places with administrative offices, which are currently in A Wing. The new administration office will become the main entry point for visitors, similar to what is currently in place at River Valley. Both school libraries will be upgraded to more modern media resource centers with additional digital materials as well as books, said Ross. The library will be in a temporary location on campus until the new library and media center reopens. The Mohave High School library is located at 2251 Highway 95 in Bullhead City.